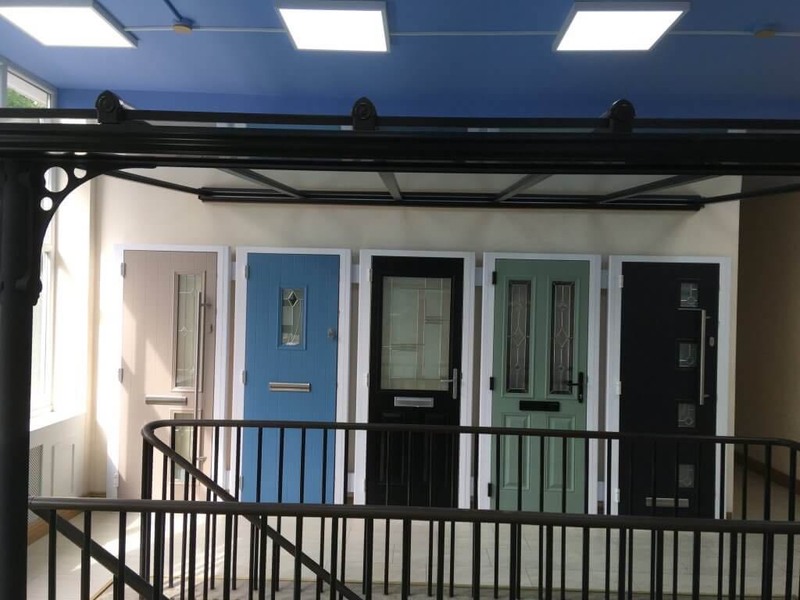 You may be looking for a new composite entrance door in Derby to improve security, create a better curb appeal or to lower your energy bills what ever the reason Carrington Windows have an entrance door solution for you. These doors are used by many Derby homes and they are installed with a comprehensive 10 year warrantee. 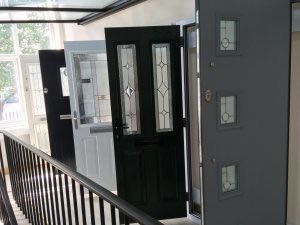 When choosing the style of door you want in your home you can choose an entrance door that replicates the classic timber look a modern sleek door, tastefully decorated with double or triple glazed ornate glass and an oversized chrome handle. At Carrington Windows we ensure all our composite entrance doors offer excellent security, durability and thermal performance, making them an extremely good all-rounder for any Derby home. These quality front doors offer impressive aesthetics that will suit any property. Practical and stylish, these doors are ideal for both modern properties and heritage homes alike. Highly weatherproof and durable, our Derby composite front doors are a great investment and will keep your home protected from the elements and intruders alike. These beautiful Derby composite entrance doors are a great way to achieve the classic beauty of timber, without the high maintenance, warping and constant stripping and sanding. Generally speaking,a quality composite door is maintenance free. 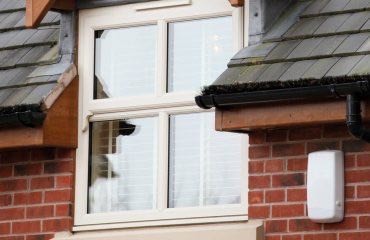 Carrington Windows take care to ensure all our quality composite doors are assembled using innovative uPVC technology and top of the range, high security yale locking systems. Our quality composite doors are highly weather resistant, so your quality composite entrance Doors Derby will keep you protected from the elements all year round. Our quality composite front doors are an incredible way to ensure impeccable thermal performance for your home. 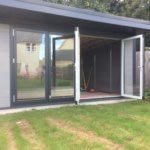 With Glass Reinforced Plastic skins and a 44mm (or 70 mm for the ultimate performance composite door) thick insulated door slab, these doors exude thermal performance. Additionally, our frames are produced with an option a wide selection of colours. 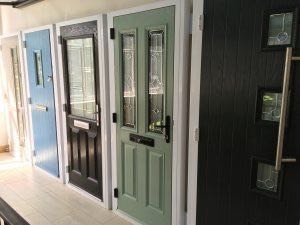 Carrington Windows, Derby: We have a wealth of experience in installing composite doors throughout Derby and Derbyshire and beyond, we are considered the local composite door experts for quality installation and total peace of mind and we’re more than happy to answer your questions. 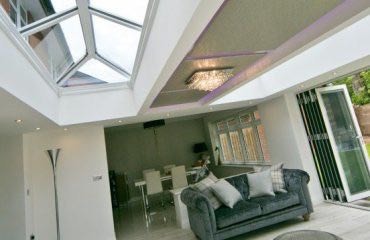 Call us on 01332 208833 or contact us to book a free home improvements survey or to discuss your requirements.